We Play... We Ball... WE BALL !!! The goal of our organization is to provide a safe and productive environment that enables children to learn and apply the principles of teamwork, discipline, dedication, and sportsmanship. We facilitate the development of strength and character in every child that participates. Participation in our league is open to all boys and girls in the metro Atlanta area. We are sustained by the efforts of volunteers who display an extraordinary amount of commitment and hard work, ensuring that our organization is a positive influence in the lives of our children. We also strive to provide a service to our community by providing a healthy outlet for children, opportunities for the community to gather together, and endless hours of entertainment. One of the most important things in player development is finding the right basketball drills for your players. You want the drill to challenge the player, but not be so difficult that they can’t do it. Another challenge is also finding new content to keep your players motivated and interested when training. 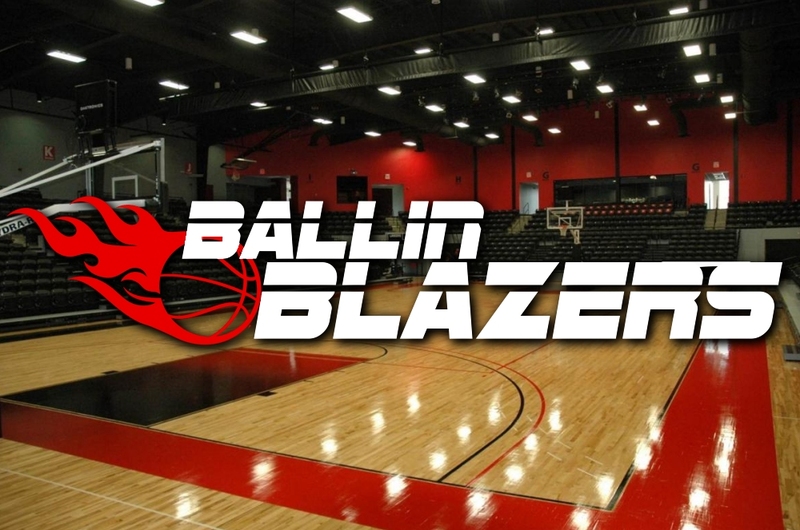 Basketball HQ solves both of those problems by having thousands of basketball training videos that you can look through and find to fit your players skill level, and keep material fresh. 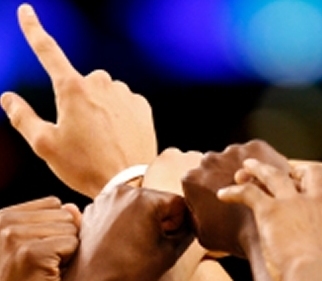 Take all of the guesswork out of your basketball training plans and get started today. 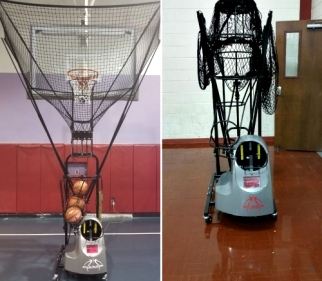 From the professional NBA basketball player to the AAU level, no training equipment will do more to increase the vertical jump and first step quickness while maximizing a basketball player’s abilities to dominate the court. 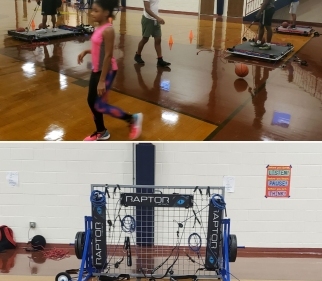 VertiMax will take your jumping ability, offensive and defensive mobility to the highest levels! We welcome all children, regardless of race, creed or national origin. Our organization is registered as a non-profit organization, a branch of Next Level Generations Inc. We appreciate the generous support of the community, local merchants, and civic organizations.